CID Entertainment is excited to hit the road with John Butler Trio+ once again to offer VIP Meet & Greet Experiences that include a photo with John before the show, access to an intimate Q&A and performance, and more. 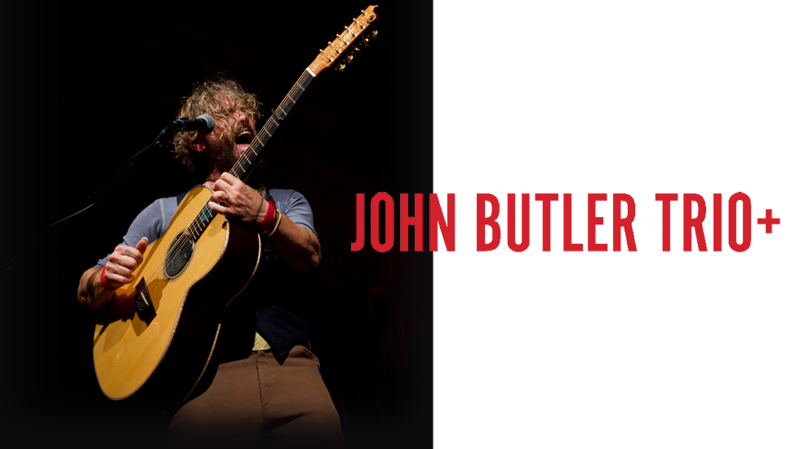 *Upgrades are available in select cities and do not include a ticket to see John Butler Trio+ live. You must have a ticket to the show to redeem the upgrade package. Package pricing and ticket type vary by city. Refer to the ticketing page for more information. A: Most venues offer accessible seating areas to accommodate their guests. Availability and type of accessible seating tickets will vary based on each venue’s policies and/or the type of event taking place. 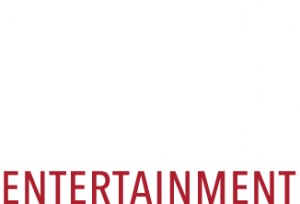 If you would like to inquire about accessible seating as part of a VIP program, please reach out to us atguestservices@cidentertainment.com or 888-805-8930 immediately after purchase. We will go over any available options. A: It will be a small performance with just John Butler and his guitar! In one word: intimate. Q: Can I get an autograph with John Butler during the meet & greet? A: Autographs are not included as part of this package, but you will receive one (1) limited edition tour poster, signed by John Butler! A: You can bring your camera phone and/or a standard point-and-shoot, but any cameras with detachable lenses will not be permitted. Please note, the meet and greet photos will be taken on guests’ personal cell phones and/or cameras.